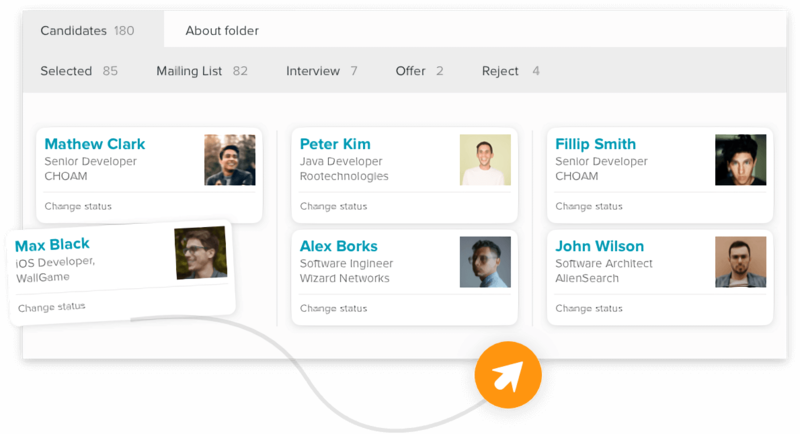 AmazingHiring provides me with variety of handful information about the candidates and helps close more than 10 open tech positions per month! 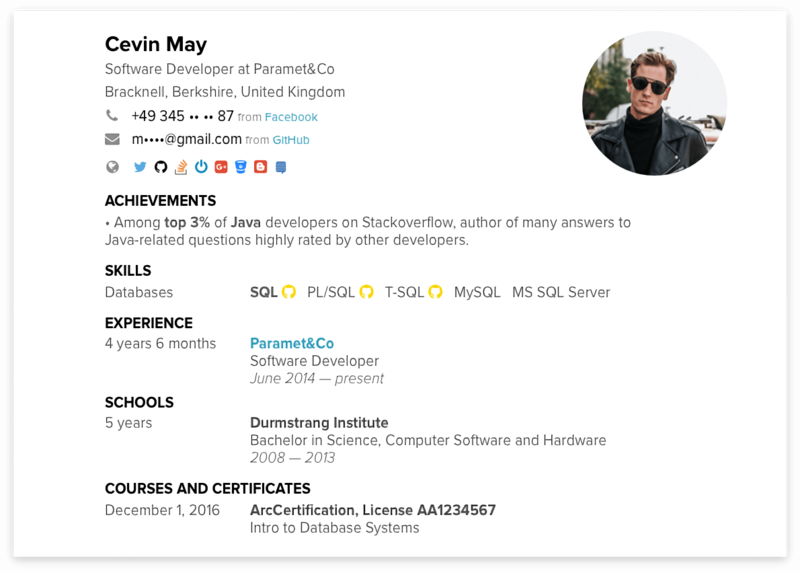 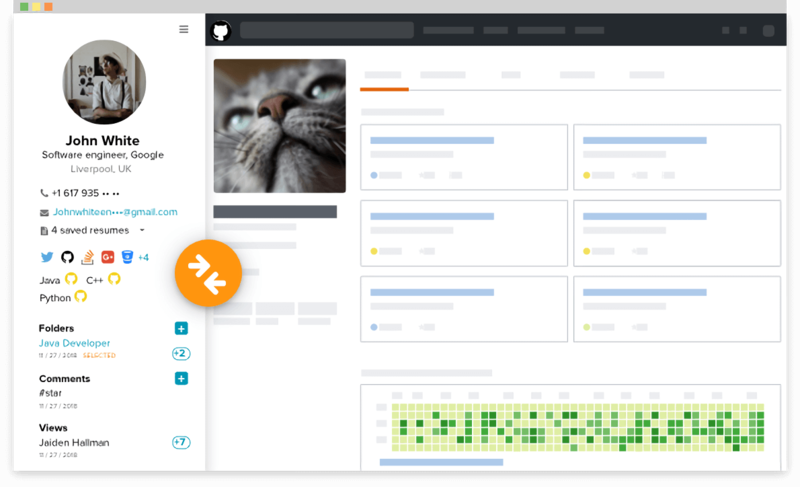 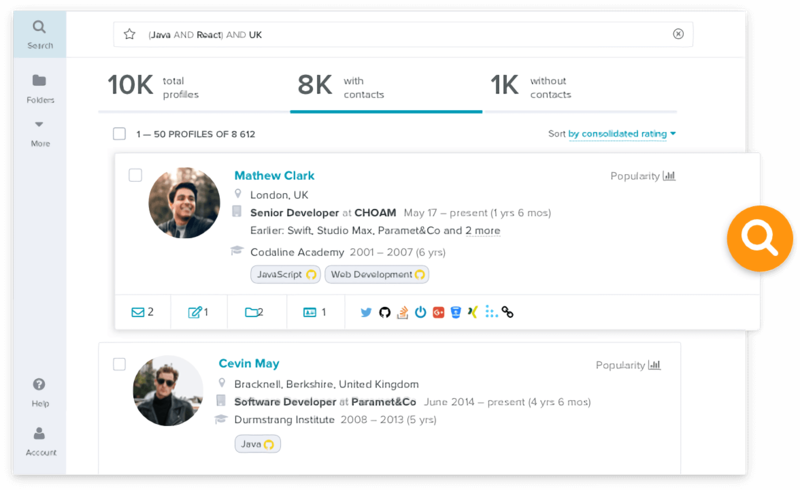 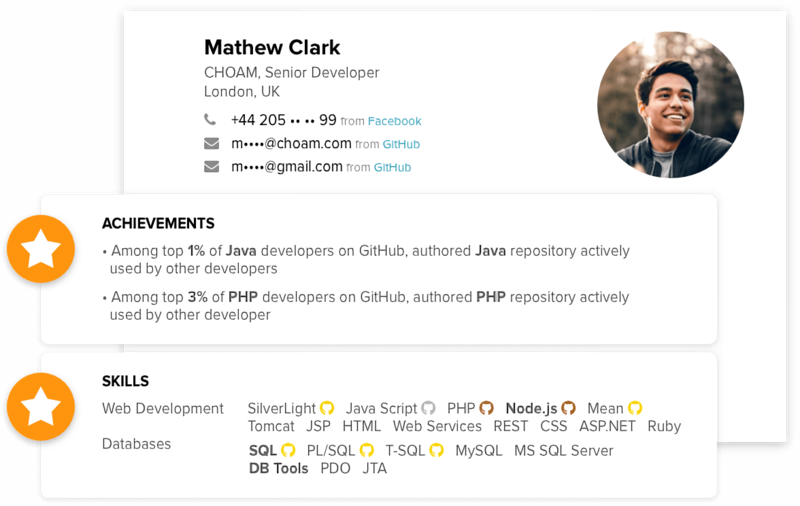 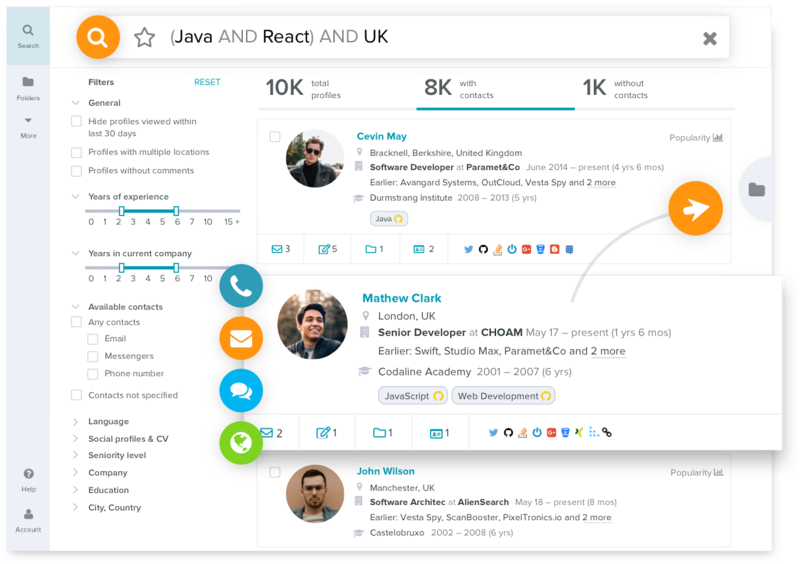 I would recommend AmazingHiring to my colleagues for 2 reasons: firstly, it’s the most comprehensive tech recruiting tool out there today, and, secondly, service level is super high! 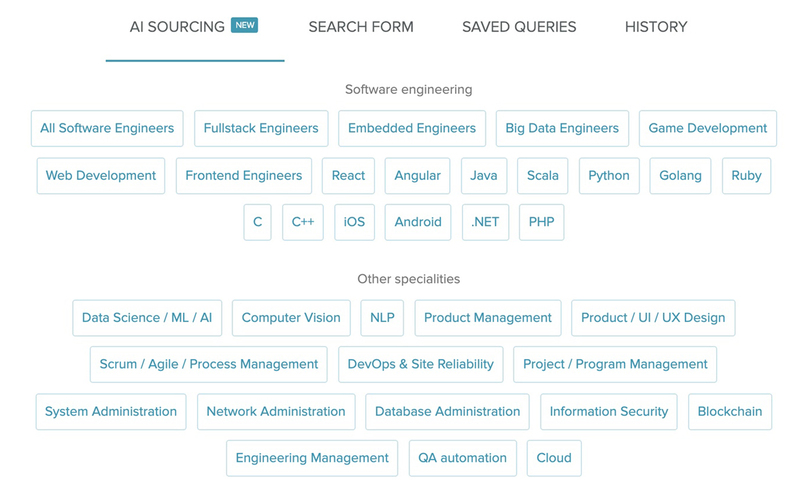 With the help of AmazingHiring we are able to source candidates on the non-obvious resources. 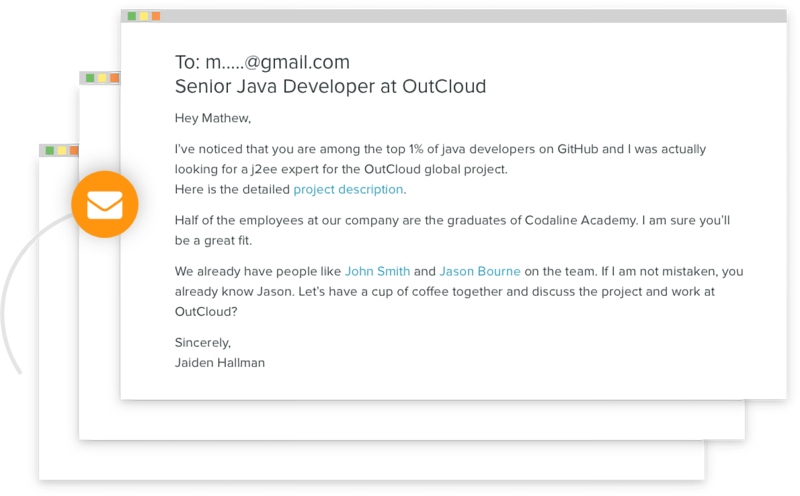 And thanks to that, our response rate is higher than 55%.